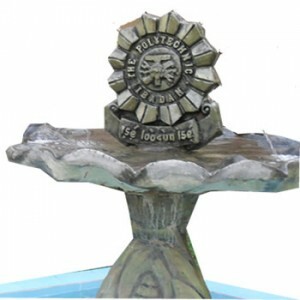 Federal Polytechnic, Ibadan [Ibadan Poly] National Diploma, ND UTME Departmental Cut-Off Marks/Points for 2018/2019 Admission Exercise. Please find below the decision of the admission committee based on its meeting of Thursday 20th September, 2018 for your information and necessary action. We congratulate those who meet with the cuttoff mark. Admission list on the way!